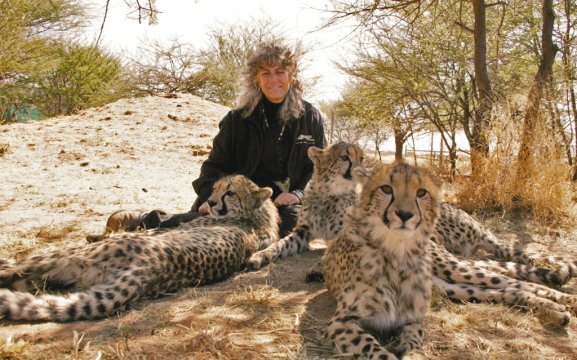 In the heart of cheetah country CCF’s award winning Research and Education Centre offers a unique opportunity to see conservation in action. 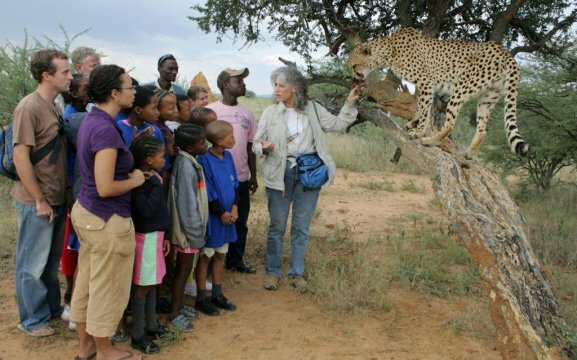 Discover the history and ecology of the cheetah on a Centre Tour and view the genetics lab and veterinary clinic, or take a “Cheetah Drive” through one of the cheetah camps for a great photo opportunity. 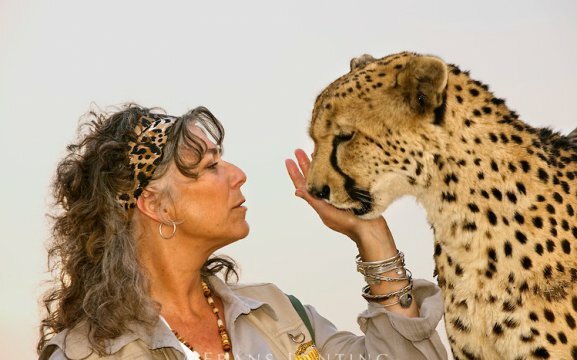 Pre-booked activities include: “Cheetah Run” wach our resident cheetahs as they stretch their legs, or book a “Behind the Scenes Cheetah Experience” to join a CCF cheetah ranger in their daily care of the CCF cheetah. 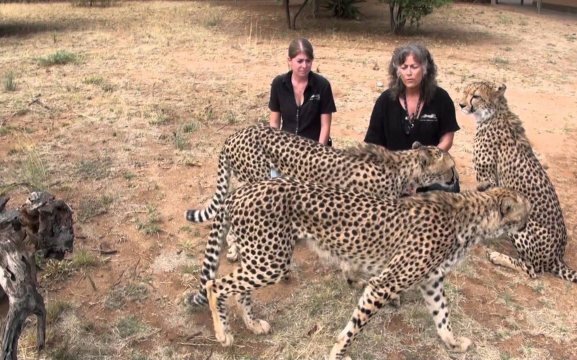 Or, the “Cheetah Exclusive” combines all these CCF activities and an exclusive meeting with some of the CCF’s orphan cheetah, creating the ultimate cheetah experience! 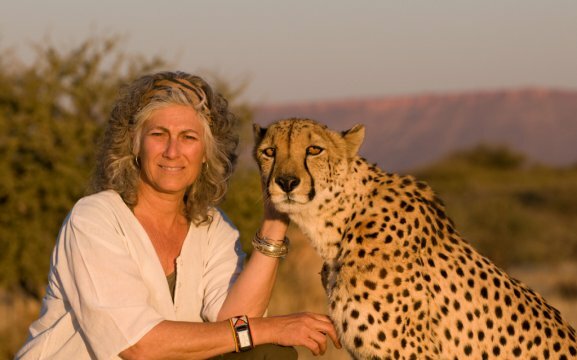 With the cheetah being the world’s fastest land animal, it is also the most endangered big cat in Africa. 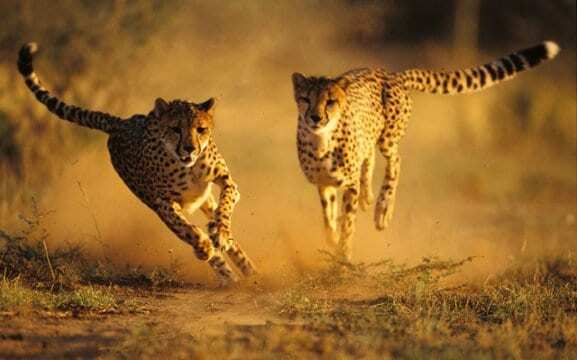 It is uniquely adapted for speed and capable of reaching speeds greater than 110km/h in just over 3 seconds and a top speed is 7 meters long. They have long legs and a slender body. 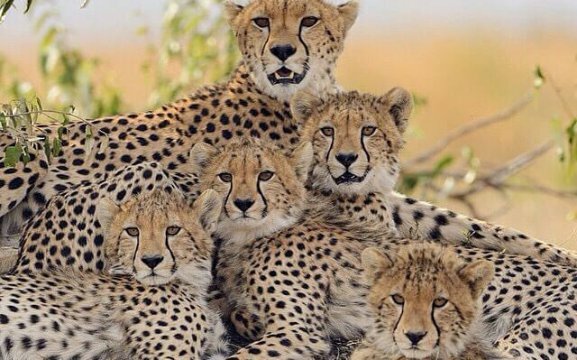 They are different to other cats with their solid black spots and colour, which is a form of camouflage and helps them hunt prey and hide from other predators.